Reports about an upcoming contract service called Xbox All Access have been making the rounds online, and it sounds like a fully-featured deal. According to sources close to Windows Central, as well as a couple of other sites, Microsoft is working on a new subscription service called Xbox All Access. This contract-based service is said be nearing announcement, and will allow customers to get an Xbox One console, Xbox Live Gold, and Xbox Game Pass all with one monthly fee. The service will reportedly start out in the US first, and it’s likely to be officially unveiled before the end of the month. So what is it? Well, sources say that customers will be able to pay $22 per month to get an Xbox One S, Xbox Live Gold, and Xbox Game Pass. At the end of this two-year contract, customers will have full ownership of the console. 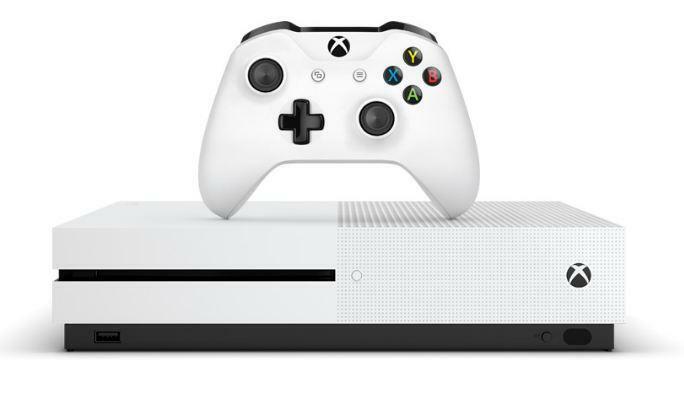 There’s also another tier, at $35 per month, that swaps the base console for the higher Xbox One X model. According to these reports, Xbox All Access will be available directly from Microsoft as well as from other retailers. It’s certainly an interesting deal, especially for customers who have yet to own a current-gen machine. The idea is not completely new, though, as many remember Microsoft’s attempt at a similar service in the heyday of the Xbox 360. Being US-facing, at least at the start, is a good reason why Microsoft didn’t announce it at gamescom this week.